Sometimes you need mentoring and encouragement. At SavvyAuthors we have ongoing motivation groups and one on one mentoring with writing and publication experts. Traci Andrighetti is the USA TODAY bestselling author of the Franki Amato mysteries and the Danger Cove Hair Salon mysteries. In her previous life, she was an award-winning literary translator and a Lecturer of Italian at the University of Texas at Austin, where she earned a PhD in Applied Linguistics. But then she got wise and ditched that academic stuff for a life of crime—writing, that is. “Traci, I can’t let you get out of this class without making sure you know how grateful I am to have found you. You have this magical, aggressive force around you that’s allowed me to move forward in my manuscript beyond the weight of negativity that’s been stomping out my creativity for years. P. June Diehl is the Editorial Director and Senior Editor for Virtual Tales, the Senior SF Editor for ePress-Online, and also coaches authors. Author of THE MAGIC & THE MUNDANE: A Guide for the Writer’s Journey, she teaches/mentors writing classes online at Writer’s Village University and for Pearls of Writing as well as having conducted workshops on various elements of fiction writing and on the business aspects of writing and publishing. She is enrolled in UCLA’s Writing Program, focusing on long and short fiction. Ms. Diehl has published poetry, short stories, and articles online and in print. She’s finalizing a novel and working on four others. The author lives in Virginia with three cats and a dog. A working writer who raised three kids through every stage of childhood while maintaining her career, Ms. Jacoby studied the aspects of time management and goal setting through numerous live courses she attended and even more book she read. With her infamous computerized day planner, Miguel with her every step of the way, the kids grew up fairly normal and the books and articles and blogs and … they all got done. Now, with the kids grown, she managers her career and her own firm Body Count Productions, Inc with several authors requesting representation. First Place Winner of the Daphne du Maurier Award in Excellence, as well as the Suzannah and the Dixie for her books, she is a RWA Golden Heart Finalst and the author of two published novels, with three more finished and slated for publication by the summer 2016. Our programs are a 3-month individualized one on one program to guide authors through the process of finishing or polishing their target novel. You will schedule mutually convenient times to chat online and you will receive personal, private, specific feedback in writing. Each mentor has a limited enrollment for 5 students. Note: Mentoring program does not include line by line editing or proofreading, although I may make word choice suggestions or point out repeated grammar errors. Full read/in depth critique/edit of the finished manuscript is negotiable for an additional fee. This program is not a workshop or training class but those elements may be present at the discretion of the mentor based on the needs of the students. Students should be prepared to engage in regular discussion with the mentor in order to get the best out of this experience. 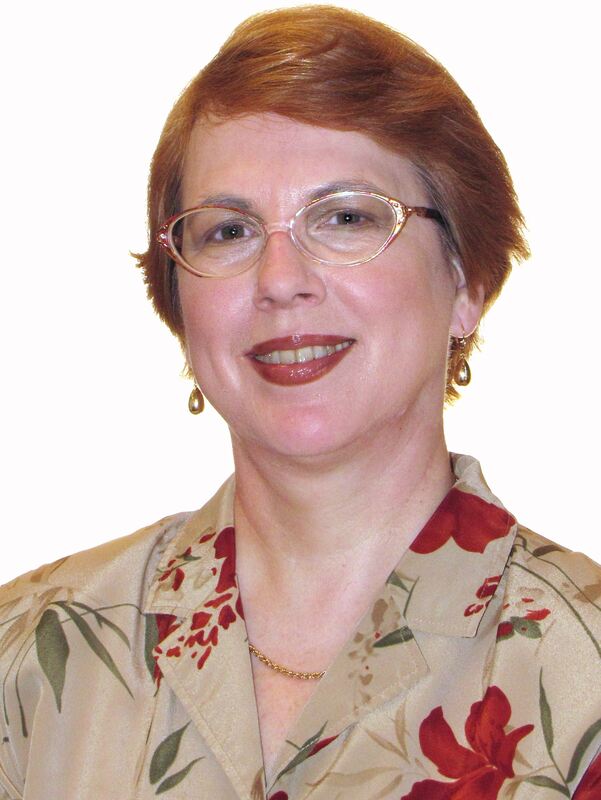 Irene S. Roth, MA has over 10 published books and has taught writing courses at Savvy Authors for over three years and at the community college level for over fifteen years. Irene Roth has a lot of writing knowledge and knows how difficult it is to juggle a lot of different aspects of life and kinds of writing. She writes academically and creatively, and divides her day between the roles of teaching and writing. She teaches a variety of courses during the year. We are pleased to continue Irene’s motivation group for SavvyAuthors!